So you have decided to start your own business, you’ve spent long hours choosing the perfect name, you’ve decided on the coolest logo and your business cards just arrived in the mail yesterday. You’re ready to hit the local craft shows, peddle your products to all the trendiest local boutiques and have told everyone you know (even the last person who commented to you in line at the grocery store) about your products. All done right? Not so fast, your largest and cheapest marketing tool has yet to be established. That’s right, Facebook! You need to start your own business page to begin telling your followers why your product should be their next purchase. Now, we’ve all had that friend who is all to eager to fill up your feed with their latest foray into yet another pyramid scheme and we’ve all been torn on whether or not we can afford to subsequently block said friend. Here’s how to not become the next friend to get the ‘Block All Post from This User’ treatment. 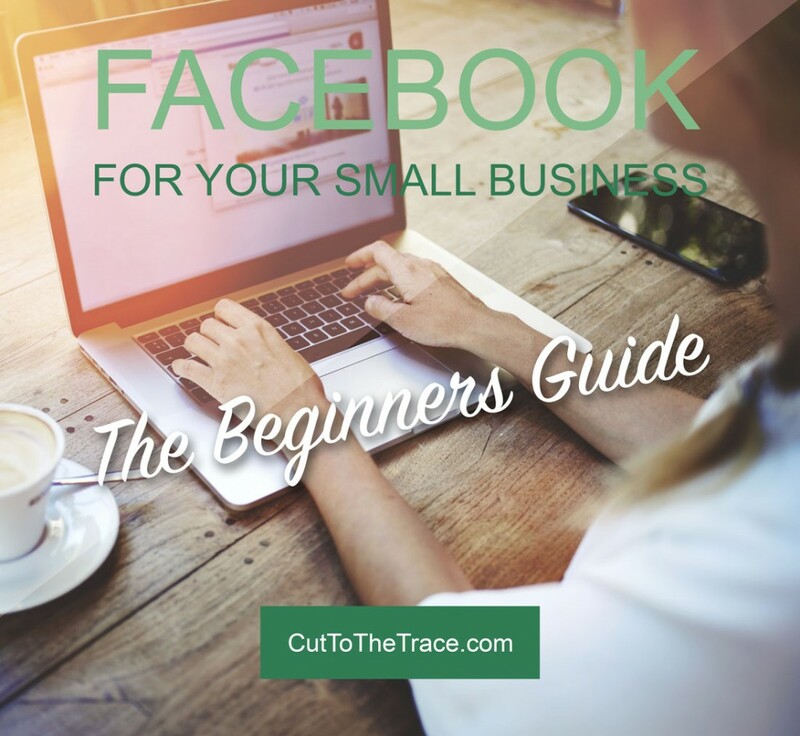 Creating your own business page separate from your personal Facebook page is what you are going to do and here’s how. Head on over to Facebook.com and fill out the form fields on the right of the page to create your account. Select “Create Page” and follow the next steps choose “Local Business or Place” and enter as much information about your business as you can. The more you let Facebook and subsequently your pages followers know the better off you are. Once you’ve completed these few simple steps your work really begins. Write a great description for your business, fill in all the fields you can. Add a great cover photo and make your profile photo your shiny new logo and start filling up your wall. Connect your web store, link your businesses Facebook page with all your businesses other forms of social media(sorry but it’s all free and it’s basically a must have these days). Now that you have this amazing new Facebook page for your business, send us a message and let us know we should now be following you!! Do the same thing when you join Instagram(@thesoapguild) and Twitter(@TheSoapGuild) too!! Happy Facebooking handcrafters and if you haven’t done it yet, follow us on Facebook, Instagram, Twitter, Pinterest and our blog cuttothetrace.com. Be on the look out for the follow up posts on “Optimizing your Facebook Page” and subsequent social media themed tutorials.